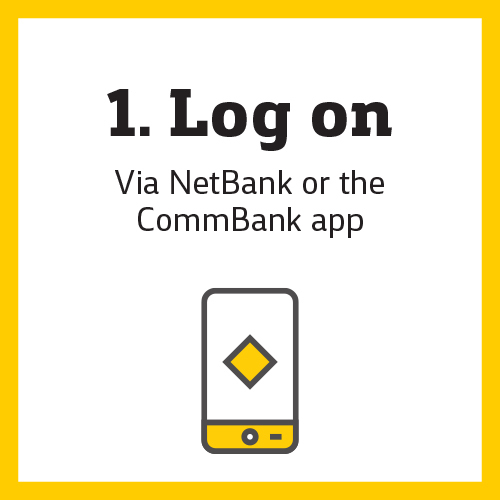 Log on via NetBank or the CommBank app or via the Awards site, then click on the Bonus Points eShop link. You can then shop with any of the retailers by clicking 'Shop now' and you'll go straight to their website where you can just shop as normal. Remember to check if your cookies are enabled so that your purchases are tracked correctly. Earn Bonus Points on your online purchase when you checkout as normal on their site. You'll receive an email confirming how many Bonus Points you have 'pending'. Once your purchase has been fully approved by the retailer, your Bonus Points status will be updated to 'approved' in your Bonus Points eShop transaction history. 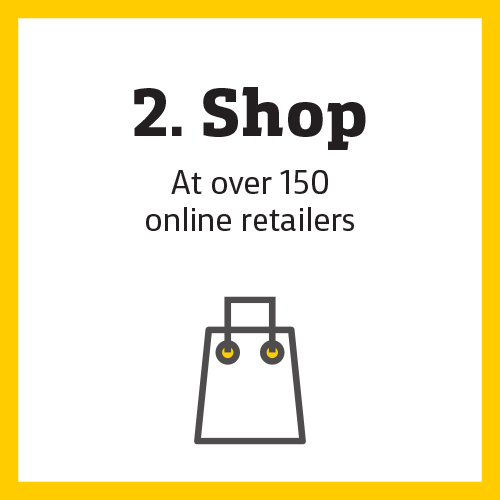 Typically, it can take up to 30 days to be approved by a retailer and for Bonus Points to be applied to your CommBank Awards points balance. Also, your purchases are subject to the retailers' terms and conditions. All "Approved" Bonus Points will be awarded to your Bonus Points eShop account within 24 hours and will be added to your CommBank Awards points balance on the following business day. If you have any questions, check out our FAQs to find more answers or watch our “How it works” video. Enable cookies on your Internet browser to ensure your Bonus Points are awarded to your Account. Cookies are used to track your path from the Bonus Points eShop to the retailer’s website and enable us to allocate the Bonus Points you’ll earn from your purchase to your Bonus Points eShop account. For more information on cookies click here.